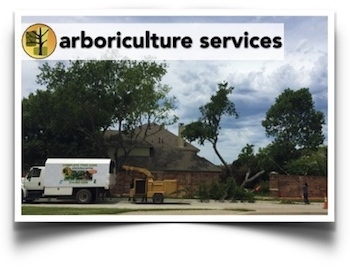 Professional and effective McKinney tree trimming service requires extensive knowledge and great care — you get that by teaming with the tree experts at Arboriculture Services. With deep knowledge on all species of North Texas trees, our McKinney tree trimming service leaves you with structurally-sound, aesthetically pleasing trees that will grow and thrive for years to come — and it’s all available at an affordable price point. We offer McKinney tree removal that utilizes safe methods and experienced technicians (ISA-certified arborists, in fact) that are dedicated to helping your trees look their best while protecting their health. Overgrown trees can be susceptible to various diseases and forms of damage. On top of that, as limbs weaken, they can break off and damage anything in their path. Don’t let it come to that — take advantage of our responsive, insightful and affordable tree trimming service in McKinney TX. Responsive: While you can certainly schedule our McKinney tree trimming service ahead of time to proactively care for your trees, we also respond effectively and quickly to emergencies. Storms can cause havoc on your property and leave limbs all over the ground and weaken the ones still attached to the tree. Our crewmembers are responsive and quick to come out to help. Experienced: Thanks to the high retention rate among staff, we’re able to provide tree trimming service by experienced, trained professionals. You can trust that your trees are in capable hands. 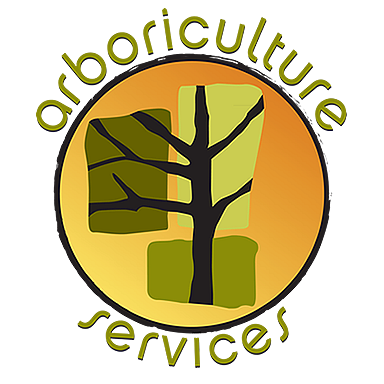 Comprehensive: We don’t just offer trimming — we establish relationships with our clients and are dedicated to enhancing the health of their trees and certain shrubs. By caring for these important elements of your landscape, you are able to maintain a great looking, safe yard. We’d love to provide you with a further overview of our services and provide a free quote for services needed on your property. Connect with our team today!